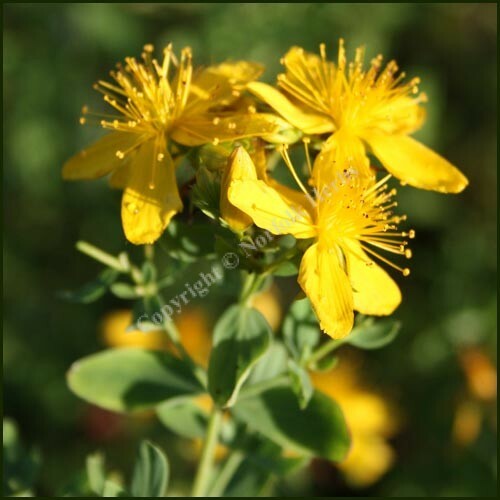 St. Johns Wort – Hypericum perforatum is a native herb of meadows and wood verges. 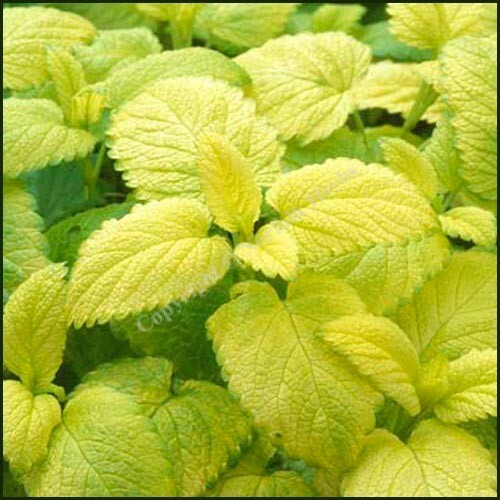 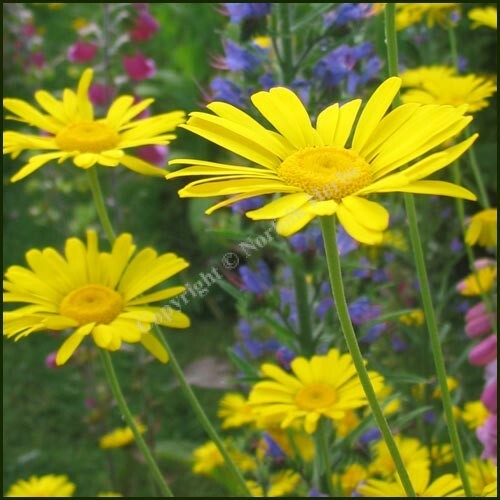 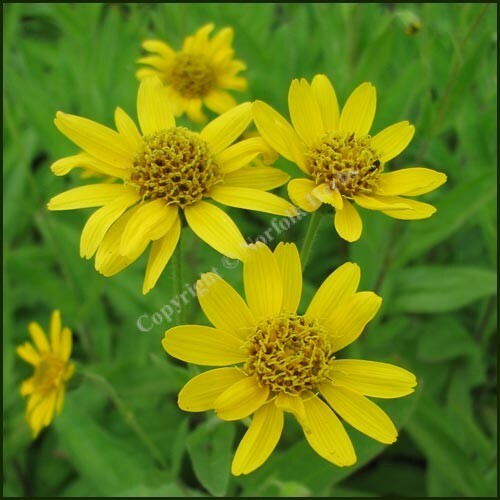 Yellow flowers with leaves that show perforations when held to the light. 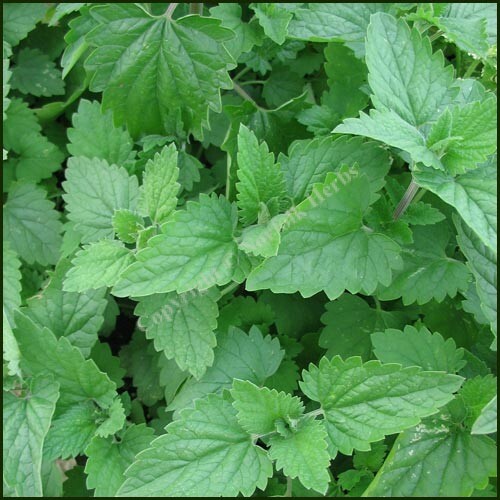 Much used as a homeopathic plant.